Besides dining and night life, there are many activities the vacationing family will enjoy. 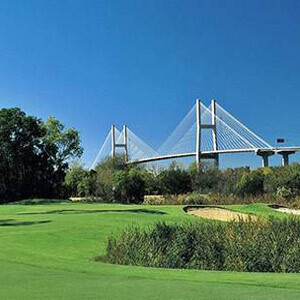 Savannah is a coastal city and has beautiful nature reserves along the marsh that are fun to explore. 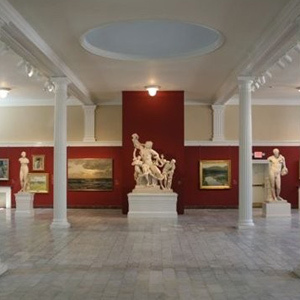 The rich, eclectic history of Georgia’s favorite coastal city can be researched and revered at any one of the area’s countless museums and Historical sites. 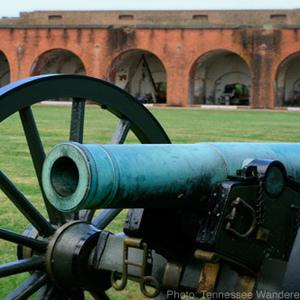 From relics of the American Revolution as well as the American Civil War, to pop-culture and literary history, Savannah has something to offer everyone. 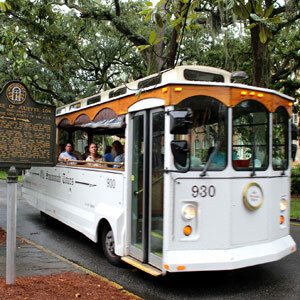 Browse this section to learn about the many Historical sites and attractions in and around the Savannah, Georgia area. Featuring places like the Oatland Island Wildlife Center, the Savannah Civic Center, and a myriad of Historical forts and squares. The Savannah area is teeming with opportunities to get out on the water! 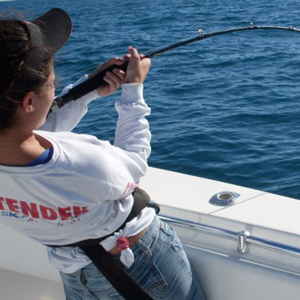 From deep sea and inshore fishing charters, to boat and jet ski rentals at one of the area’s many full service marinas, Georgia’s charming coastal city can help you and your family get there. In Savannah and the surrounding low country, there’s an unparalleled selection of private country club communities as well as many public golf courses. 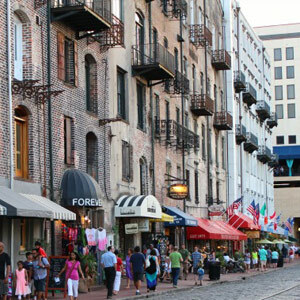 If you are looking for a little retail therapy while you are visiting Savannah, then take a break and hit the shops! Get ready for a unique shopping experience right in a charming southern setting. From antique dealers, art galleries, souvenir shops, and even several grocers – Savannah has it all! For visiting shopaholics, the wide array of fantastic stores in the Historic district will keep any vacationer busy.